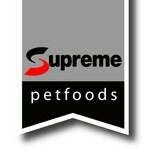 We were first to recognize the need for, and then produce, species-specific foods for our small furry friends. 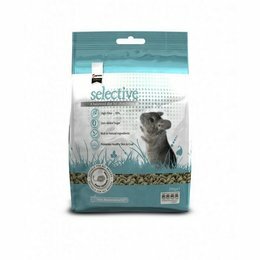 Every small furry has its own very special dietary requirements, and we work with veterinary and nutritional experts to formulate our products to meet the unique needs of each species. That means we provide pet owners like you with a unique range of diets for rabbits, guinea pigs, chinchillas, degus, hamsters, gerbils, rats, mice and ferrets.